Should I hire a Sleep Coach for my baby or child? 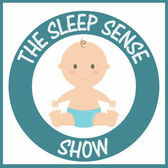 Welcome to Sleep Solutions by Christine! 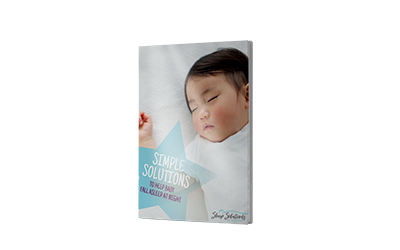 If you're looking for solutions to help your baby or child fall asleep easily and sleep at night, then you've come to the right place. There are lots of reasons that parents chose to get help with their children's sleep but if you're confused, frustrated, exhausted and need someone to tell you how to help your child sleep all night, then let's discuss how a sleep solution for your family will meet your goals. When will my baby or child sleep through the night? How can I get my baby to stop waking up so much at night? How do I stop having to rock/feed/nurse my baby to sleep? How can I get my child sleeping in their own crib or bed? I feel like I've tried everything to get my child to sleep, what else can I do? ​When you're not sleeping at night because your little one is waking multiple times at night and you have to help them get back to sleep, you're tired all the time, you're frustrated that your nights are unpredictable and you dread bedtime because it takes forever. Your child is cranky all the time and you know they need more sleep. You know there has to be a better way. My passion is helping exhausted parents teach their children how to sleep all night using gentle methods they choose. 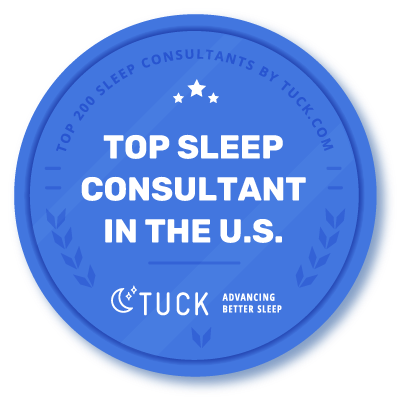 My approach is different than other sleep consultants out there because I don't use one single approach to help your child sleep at night. 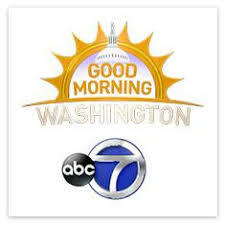 I start out by getting to know all about your child's sleep situation and will make recommendations that meet your goals for your child's sleep. You can be as supportive and comforting to your child as much as you want. With so much information out there about children's sleep and different ways to get them to sleep, I'll help you navigate the mountains of information to find the right path that fits your parenting style and your child's temperament to help them sleep through the night. As a Children's Sleep Coach and Consultant, I've worked with many families to teach their children to learn to fall asleep independently and get the sleep their growing bodies and brains need. And since I get the question asked, I want you to be sure that I will never ask you to ignore your child and leave them to 'cry it out'. 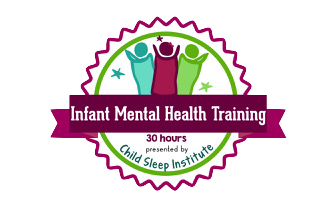 I provide each family with an education about their child's sleep, how things that you're doing could be impacting your current situation and exactly how to get your baby or child sleeping through the night. I lay out a written, customized, step-by-step sleep plan that lets you make choices about the right approach for your child to get them sleeping at night, because you know your child best. I provide one-on-one personalized support and guidance to help you achieve success and ensure that as you are working on your child's sleep, it’s a gentle approach that meets your desires and goals. What would a full night of sleep do for your child? Or you? Children that are well rested are happier, healthier and more engaged as they learn about the world around them. They have predictable days, leading to less stress at bedtime and during the night. Your child will know they are loved and cared for when they need you. You'll feel more rested, focused and ready to take on the day! Contact me today to learn how I can help your child sleep well all night (and you too!). In-home and online sleep consultations are available to fit your schedule.